In 2008, Lamondance went on stage for the very first time in the National Theater Claudio Santoro in Brasilia, Brazil (Teatro Nacional Claudio Santoro), one of the most important in the country, with the show RED, especially commissioned by The International Dance Seminar in Brasilia by Gisele Santoro the artistic director of the festival. Due to the success of the project, Monica Proença and Lara Barclay decided to found Lamondance training program following the Idea suggested by Hayley Walker (RNB Dance - Principal) and Charlie Costello (RNB Dance - Presidente Board of Directors) However, it happened in the following year 2009 with the idea to help emerging dancers with their transition to the professional dance world. The high quality of the training followed by unmistakable choreography gave the company early stability. In the first phase of the company’s existence, Lara Barclay and Mônica Proença shared the artistic direction and years later the influence of Davi Rodrigues who was invited to the artistic direction-ship was evident in many degrees in the dance company. 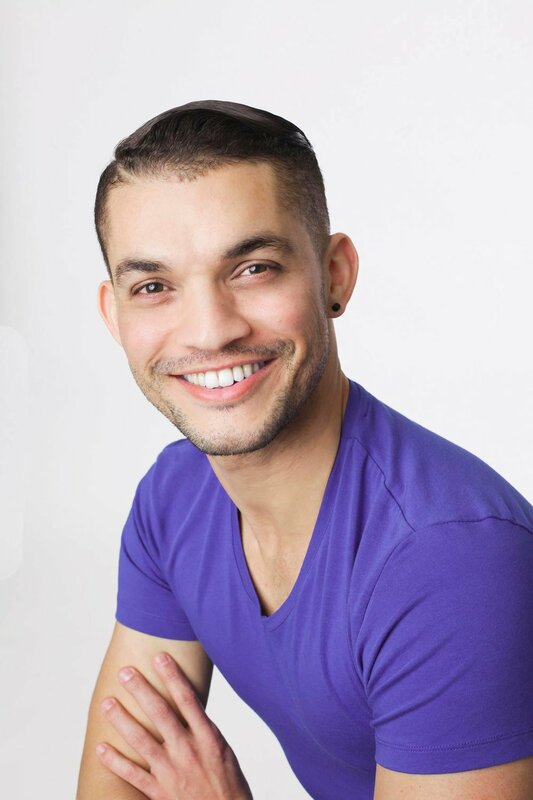 In 2014 Davi Rodrigues assumed the position of artistic director of the company who since then, he has been responsible for the company’s distinctive artistic identity. Lamondance is a place where art is taking care at the highest with original choreographic voices with the responsibility of presenting shows that will print a mark in the audience’s mind connecting them to the dance world.